I would like to use a router in a chargeable WLAN as a repeater for several end devices. The WLAN assigns one access code per device. The payment takes place with the registration over the web page of the operator. Think it needs a router with integrated browser. Does this work with my WAP 3205, or which device offers this function? Do you mean when the client device is connect WLAN, you want to display the customized web page to show the payment/the registration, after fill out, then the client device can access the network? 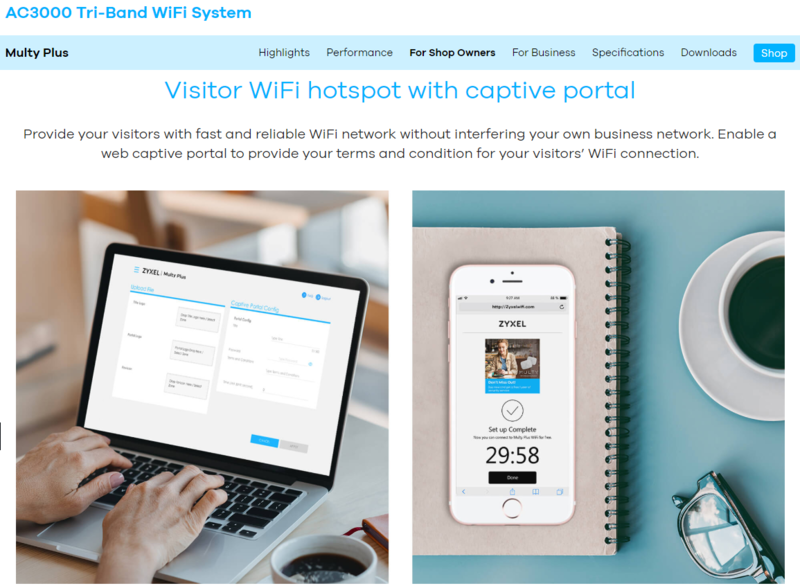 WAP3205 series does not support "Captive Portal". I did the search ZYXEL Multy Plus has this feature.